A visit to Lotus Temple, Gurudwara Bangla Sahib, Jhandewalan Temple and other places of worship have always been counted among the best things to do in Delhi. However, the churches that mark the map of the national capital are rarely found on the lists of noteworthy points of interest in the city. That too when these hold immense historical as well as cultural significance. Welcoming towards the people of all cultures and religions, churches fill your heart with great peace with their tranquil ambience. Thus, whether you live in or near Delhi or only staying here for a short while, then you must plan a visit to one of these, especially if you have not been to a church before. 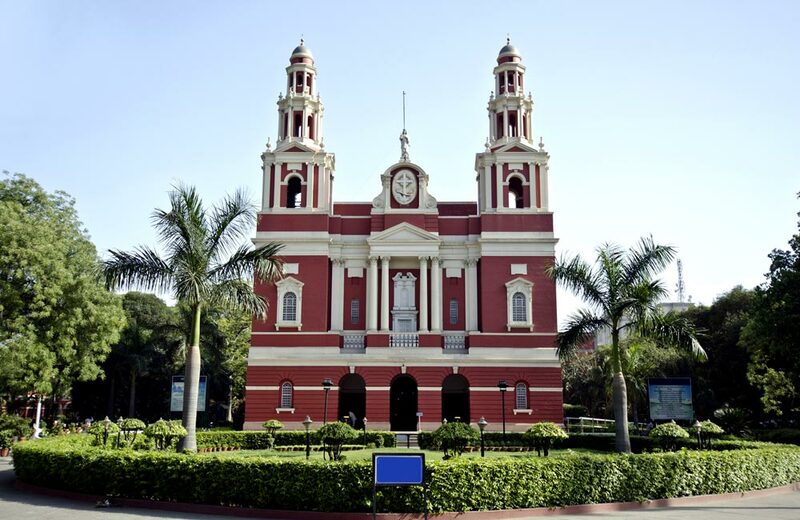 Sacred Heart Cathedral Church is unarguably the most famed church in the city. 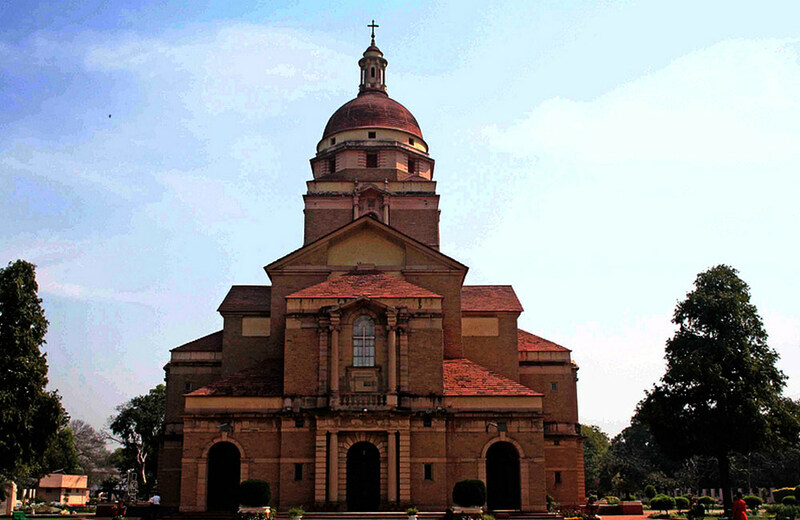 Dating back to 1930, when the construction of the structure began, it is also one of the biggest churches in Delhi. Easter and Christmas are the best time to visit as several major ceremonies are held during these festivals. The façade of the structure, which showcases several elements of the Italian style of architecture, is complemented by equally impressive interiors. Broad arches, murals depicting different events from the Bible, and a high curved roof are some other things to admire. This might just make you forget, or perhaps remind, you of the incredible churches of Goa. 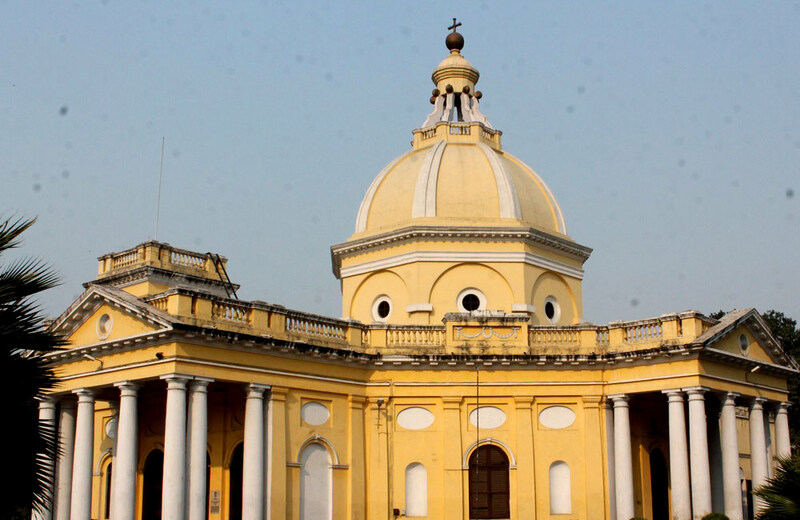 Sacred Heart Cathedral Church is only a stone’s throw from Gurudwara Bangla Sahib and in the vicinity of Connaught place and numerous points of interest in the area. Thus, you can explore a number of other attractions while on a visit. 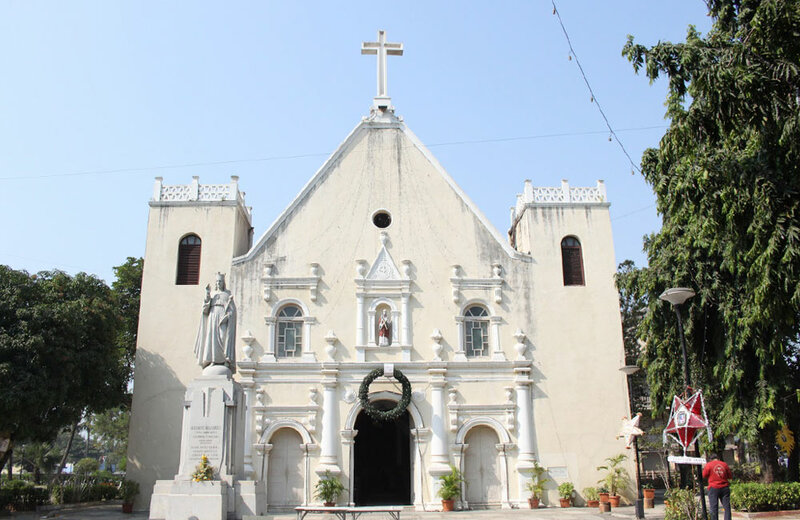 Formerly known as Skimmer’s Church, St. James’ Church is believed to be the oldest worshipping church in the National Capital Region. It was commissioned by Colonel James Skinner, after whom it has been named, and consecrated in the year 1836. Tucked away in the bustling Kashmiri Gate area, it is a part of the history of the region. This is the church that the Viceroy of India attended until 1931. Several other important people, including Queen Elizabeth II in 1961 and the Archbishop of Canterbury in 1995, have also paid a visit to the church. 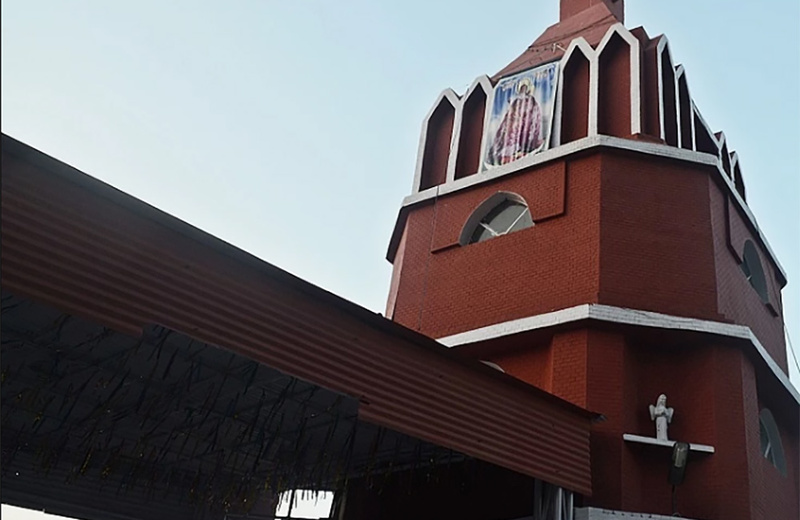 About half a century ago, the then Archbishop of Delhi felt the need to establish a parish where the people of South Delhi could go to worship. Thus, St. Thomas Church was constructed in the year 1972, and it has been drawing hordes of the devout ever since. The design of the building is derived from the Mughal structures that dot entire Delhi. While many come to pray, loads of people also visit the church to simply admire and spend a few moments of peace. St. Luke’s Church came into being in 1978 by the orders of Archbishop Angelo Innocent Fernandes. As the people of the area needed a parish, a vacant plot was acquired and a residence was set up where religious gatherings were held. Just a few years later, the place was blessed. If you live in Central South Delhi or are travelling around this area, then take some time and make a visit. It will surely breathe a new life into you. Before Centenary Methodist Church Delhi came into existence, only one Methodist church was serving the city from the Old Delhi area. In order to serve the followers of the faith, Bishop J. W. Robinson commenced holding prayer meetings at a small cottage in the South Delhi area. Soon, the devout came pouring in and a proper place of worship had to be established. In 1956, the Government of India allotted a 1.27-acre piece of land to the Methodist Church to construct a building where people could come to worship. And, that’s how Centenary Methodist Church was born. The Cathedral Church of the Redemption has a history that spans more than eight decades. The foundation stone of this building was laid down by the Governor General and Viceroy of India, Lord Irwin himself in the year 1927. After years of planning and fund generation, the church was officially opened for public in 1931. The interiors of the church, adorned with some gorgeous paintings, are just as fascinating as its history. Above the altar, you will find a replica of the Madonna and Child by Italian Renaissance painter, Giovanni Bellini. There are numerous other pieces of art you can lay your eyes on here. Here is a list of churches in Chennai that you ought to visit during your visit to the Detroit of Asia. 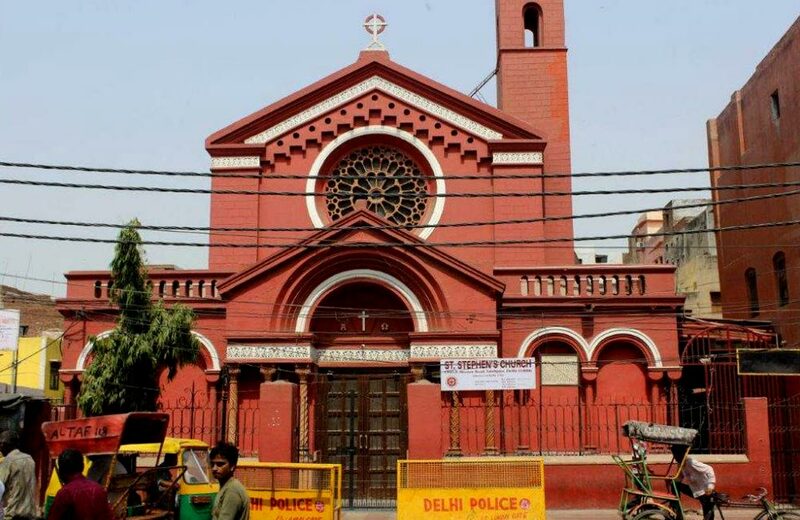 If you are headed towards Old Delhi Railway Station, then visiting St. Stephen’s Church at this point can be a great idea. Located at just a few steps from the transportation hub, it is a red, graceful building that speaks of serenity with its every square inch. It showcases Gothic style of architecture with a few elements that hint towards Romanesque style. The high ceilings are also indicative of the Baroque style. You might not be able to tell from the face of it, but the building is more than 150 years old. 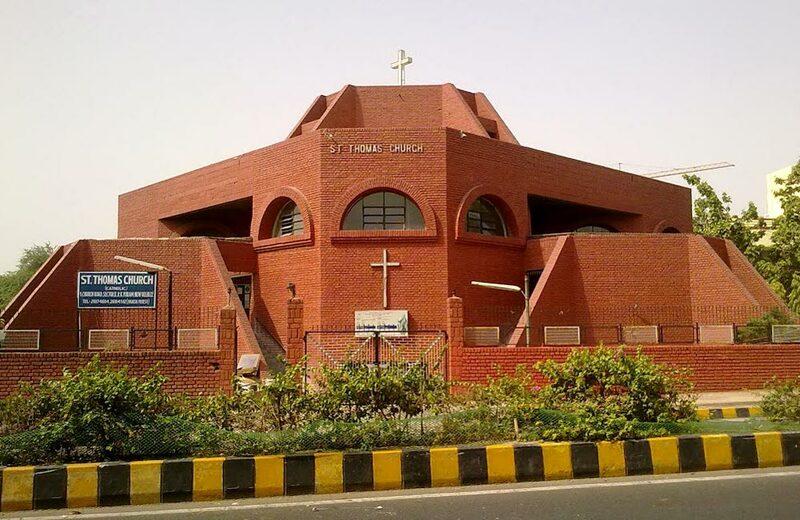 St. Mary’s Catholic Church is one of the oldest on the list of New Delhi churches. The history of this building traces to the latter half of the 19th century. It is nestled amidst all the hustle and bustle of the Chandni Chowk area. 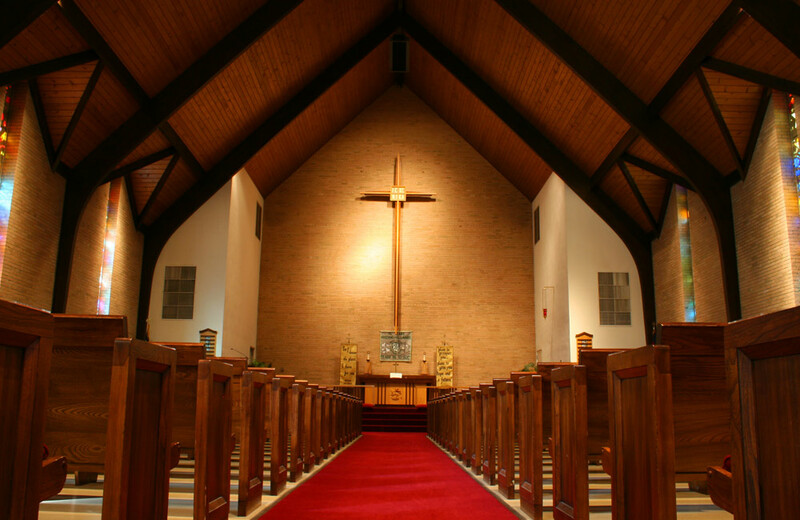 So, if it ever happens that you need a time out from the chaos, just step into the St. Mary’s Catholic Church and spend a few moments of peace. But do not just sit, move around and admire the many images depicting the life of Jesus and Mary. Just when you thought you had explored every point of interest the national capital had to offer, it brings you a plethora of other ones. Doesn’t it. So, there comes a time when you are sitting at your hotel in Delhi and wondering how or where to go to spend a few sublime moments, then you know where.